She is the queen of prints, the woman responsible for reshaping the face of the Indian fashion industry with her unconventional styles and the designer with the ability to make cutting-edge pieces into modern must-haves. 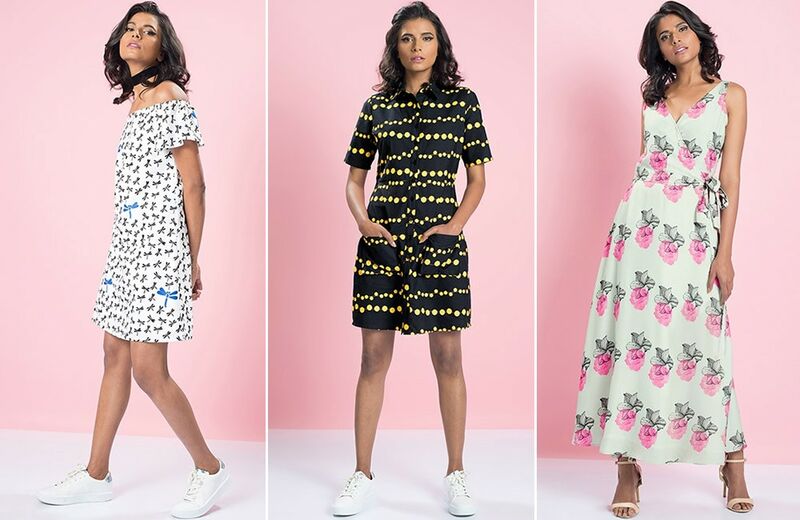 What was the creative inspiration for the Misprint by Masaba for FabAlley collection? The idea is to reach out to audience who are in search of affordable fashion. The line targets college-going girls who can buy clothes without breaking their pocket. We derived inspiration from every day objects and added an element of quirk to it. We have focused on prints, which are intricate and edgier for a fun, bolder audience. The collection has launched at the perfect time of the year. A perfect Christmas present for all the girls out there! Your favorite pieces from the collection. All the off shoulder pieces in the collection are quite interesting. Though my personal favorite pieces are Scribble Print Off-Shoulder Dress and Ladybug Shirtdress. 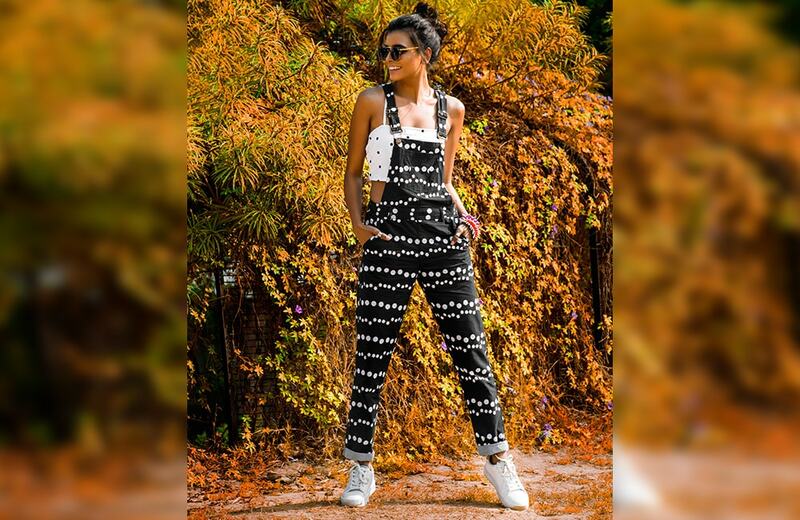 You are known for your quirky prints. Tell us about the prints you used for FabAlley. The prints have been inspired from day to day objects. The prints will give you a feel of nostalgia, taking you back to those childhood days when you played knots and crosses and scribbled down in your book. The prints are an amalgamation of pop of color and monochromes mixed with vintage motifs like gramophone along with nautical lines, brush strokes, annular shapes and florals. One fashion advice you would want to give to all our Alley Gals. Keep it simple and chic. Less is always more. Try and evolve your own style, be comfortable in your own skin and embrace yourself. Remember that you have it in you!